Man! What a topsy-turvy week this has been for Evangelical Christianity. First World Vision, a ministry organization dedicated to helping underprivileged kids and families around the world, announced that it would change its employee conduct policy and allow homosexual individuals in committed and legal marriages to work for the ministry. Then, two days later (and after MUCH backlash from the Christian community), they reversed their decision affirming that they would NOT allow homosexuals in legal marriages to be part of the ministry. It doesn’t take much intuition to see that the reversal was a direct response to the Christian outcry and pull of support. George O. 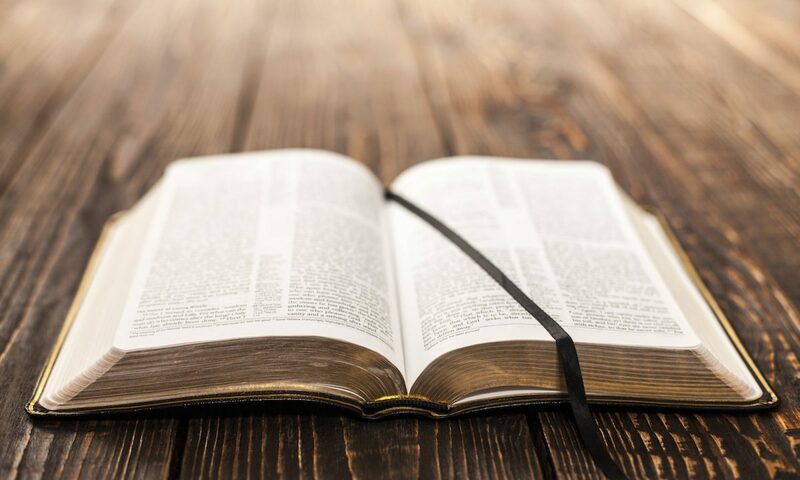 Wood, the General Superintendent of the Assemblies of God, even called on members of the AG to withdraw support from World Vision and shift support to organizations that support a biblical view of sexual morality. 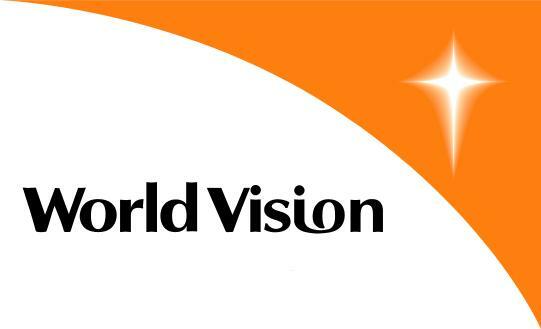 In the span of a couple days, World Vision lost thousands of supporters and financial backers. Then came the letter recanting. But all is not well in American Christianity. When World Vision made their shift, Rachel Held Evans crusaded to get them new supporters. When World Vision recanted she publicly apologized (how many “so, so, sorry’s” can you have in an apology?) to everyone who supported the ministry because of her. At the end of her apology she included a message from a man who told her he supported World Vision only after they made their first change to accept married homosexuals. This simply boggles my mind. People who sponsored a child BECAUSE of World Vision’s decision to hire married homosexuals are no better than Xians who decided to withdraw support because of the decision. It is using the almighty dollar to designate approval of an organization/ministry. While liberal Christians are crying foul, reminding conservatives that children’s lives will be affected, those liberals weren’t saying anything to their liberal followers about the children before. Don’t let people fool you – it’s political. For liberals as well as conservatives, the children run the risk of taking a backseat to theological politics. Meanwhile, thinkers like Zack Hunter create a false dilemma. The argument goes something like this: “How can you conservatives pull your support of World Vision? Think of the children!” The dilemma created is that, if we don’t support World Vision then there will be no one to take care of impoverished kids and families around the world. This is a false dilemma because there are many organizations dedicated to bringing aid and relief to people around the world. If you look at the statement from George Wood, he did not simply ask Pentecostals to withdraw support from World Vision. He asked people to shift support to other organizations DOING THE SAME THING that still supported a Pentecostal understanding of biblical morality. If we believe that an organization is falling away from biblical morality there is no obligation to support that ministry. If we TRULY believe the ministry to be going in the wrong direction we have an obligation to step up and tell them so. That’s what happened with World Vision. And they changed their position back to align with biblical morality. If liberal Christianity wants to back aid/relief organizations that support their understanding of biblical morality they are more than welcome to do so. We should all support taking care of those less fortunate than ourselves! But don’t get mad when a ministry doesn’t support your pet theological position. If it’s that big a deal, go find someone doing the same type of work who does support your position. In the end, even though we disagree on the theology and biblical morality issue, the work of the kingdom is still done.